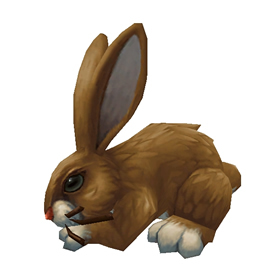 Players may stumble across a unique version of this pet. Rather than the matte, dull white that most rabbit critters share, the Mountain Cottontail can sometimes spawn with a glossy coat. However, this seems only for aesthetic purposes, as the unordinary shine does not seem to impact its rarity, stats or abilities. Lolia, you are incorrect, SOME LUCKY people who had colour changing bunnies before now have golden ones. You CAN NOT catch the shiny golden bunnies in the wild, either you had a colour changer before the bug and now lucked out and it is golden or you missed out. I am one of those who missed out. 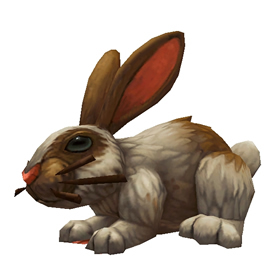 Blizzard really need to update the elfin rabbit and mountain cottontail to also spawn the golden skin in the wild (even if only a 1% chance to spawn with it) just so that other people have a chance it. I also have a gold Elfin Rabbit. The shiny variant seem to be more common than the ordinary white one right now. Seen one rare and several of lower qualities, just today. Ok so. Shiny skin is back in, just tamed one, which is awesome. 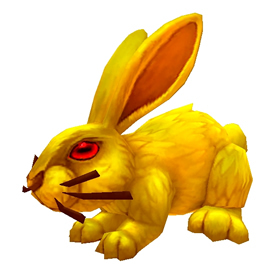 But interesting note, the shiny Mountain Cottontail I had from before Legion is a colour-changer when summoned, the interesting bit is that it can summon as the shiny skin as well. My summoned shiny skinned mountain cottontail seems to be a different colour each time I login. During a jewelcrafting quest I was sent to the Vale of Eternal Blossoms to collect a crystal heart from a golden rabbit. 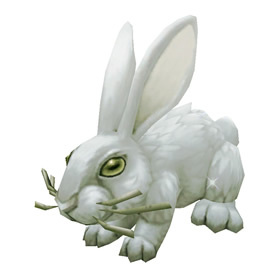 This NPC looked like the shiny skin bunny in my pet journal, which made me very hopeful that Blizzard would make the skin available in game. Alas no such luck. 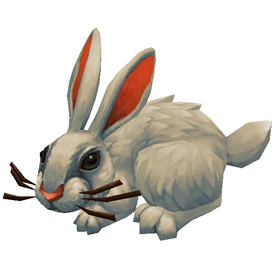 There is a very high chance that these rabbits join in as secondarys on lvl5+ pets all over the zone. I myself found 3rares (one shiny:) out of 7battles trying to get my rare buzzer. Ahhh, I found a rare and as I was changing out pets to be sure I could capture it, a Redridge Fox killed it. :( I'm currently waiting to see if it will respawn in the same general area soon. Will update if so. Well, one did a little bit away in 5 mins. Not the same breed, level or combo pet, but this was better! 1st was a level 6 B/B rare with an uncommon to battle. The one I caught was level 4 S/S rare. No other pet to battle. Thx Redridge Fox!! 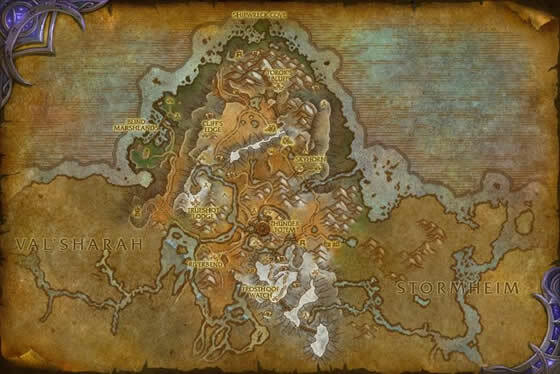 ok this one confuses me...it is part of the Kalimdor safari Achievement yet there are non in Kalimdor? 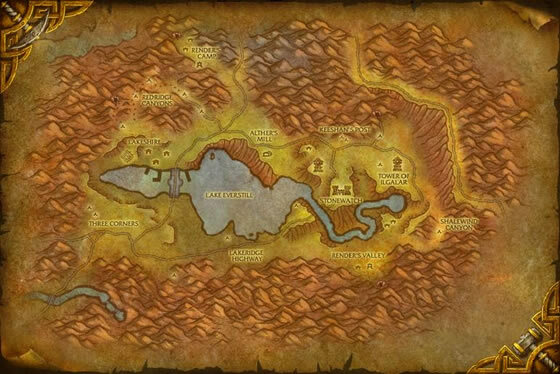 Only in redridge mountains in Eastern Kingdoms? Am I missing something? * My Favorite... took a few attempts to get a Rare version of this shiny one, but it was worth it. Mountain cottontails can leap up a steep incline with speed you would not believe.